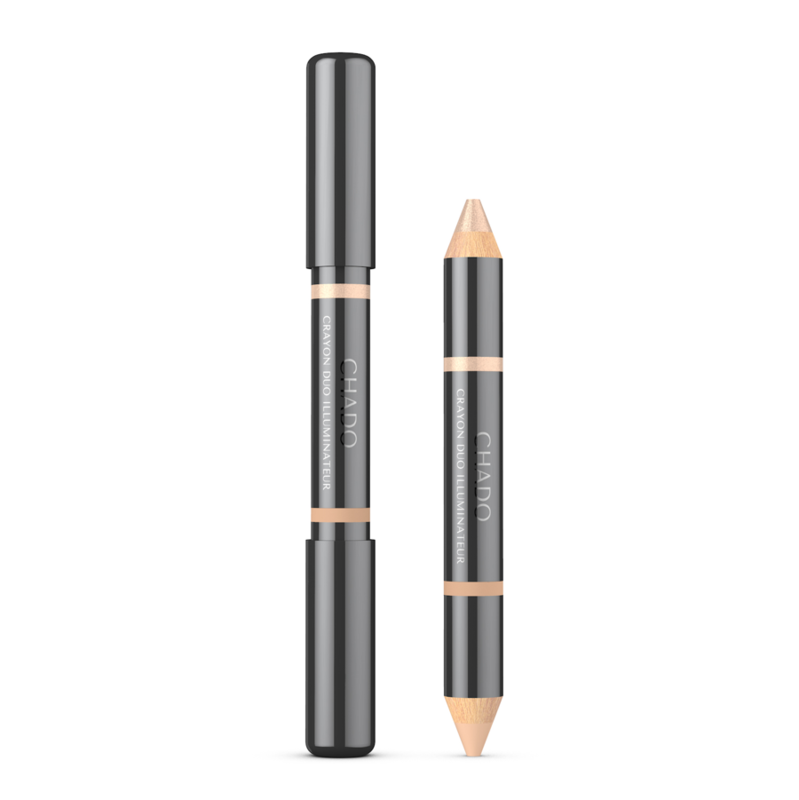 One side acts as a corrector, while the other side highlights the eyebrow leaving you with a subtle, yet radiant beauty. Suitable for all skin types. CHADO is an exceptional make-up range with added plant stem cells for an extraordinary anti-ageing all in one skincare and make-up. This new make-up and care brand, created in Geneva, Switzerland, specialises in eyebrow make-up and care and is focussed on enhancing natural beauty. Working with the eyebrows to give balance to the face, Chado highlights assets, perfects the complexion and reveals an elegant, self-confident inner beauty.